Katsu Japanese Restaurant will close its doors after November 26, 2017. The sleek, affordable Japanese favorite earned a well-deserved following for seriously fresh sushi. Katsu Japanese Restaurant, 2651 W. Peterson Ave., Chicago, IL 60659, 773-784-3383. 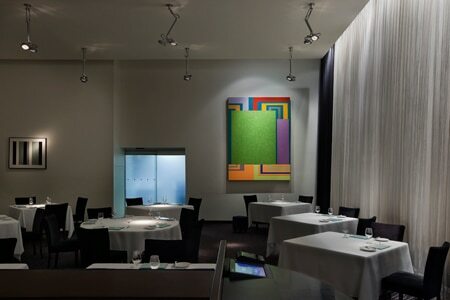 Chicago fine-dining restaurant Tru closed its doors after service on October 7, 2017. One of GAYOT's 2016 Top 40 Restaurants in America, the establishment featured artful plates of progressive French cuisine from chef Anthony Martin. Lettuce Entertain You will open a new concept in the space. Tru, 676 N. St. Clair St., Chicago, IL 60611, 312-202-0001.